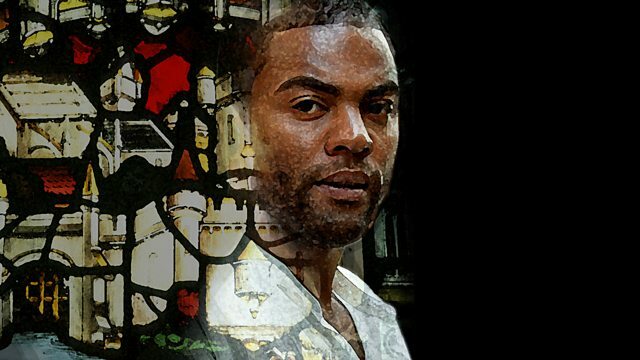 BBC Radio 3 - Drama on 3, The Moors of England, Black Tudors: "It filled in all the gaps of history"
Black Tudors: "It filled in all the gaps of history"
Rex Obano and Dr Miranda Kaufmann on the lives of black migrants in Elizabethan England. Listen to The Moors of England, by Rex Obano, which creatively imagines the life of Fortunatus, real-life black servant to Sir Robert Cecil, as Cecil prepares a proclamation to deport black people from England and sell them into slavery. Just search BBC Sounds for The Moors of England. "This is that classic immigrant story. What makes this play unique is the perspective through which we see this world"